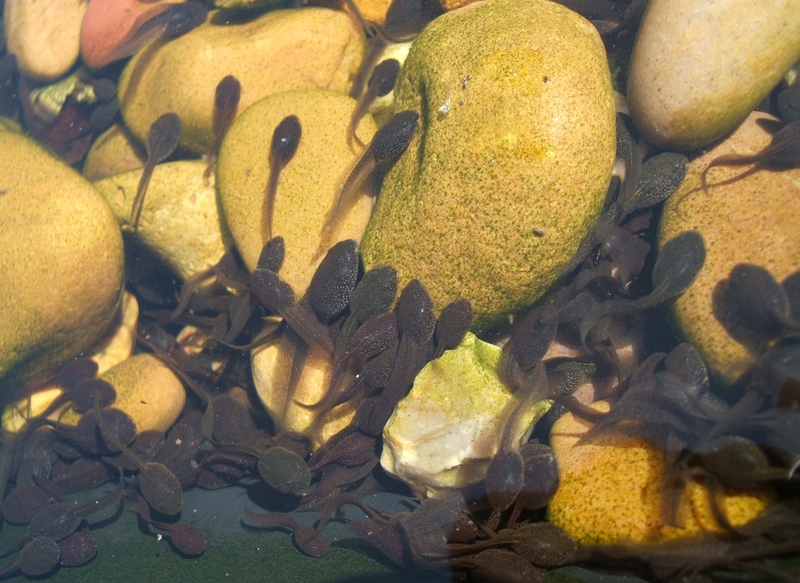 The second thing I would just like to mention is a problem that is adversely affecting some frog populations in the UK, and which can be very distressing for amphibians and pond-keepers alike. 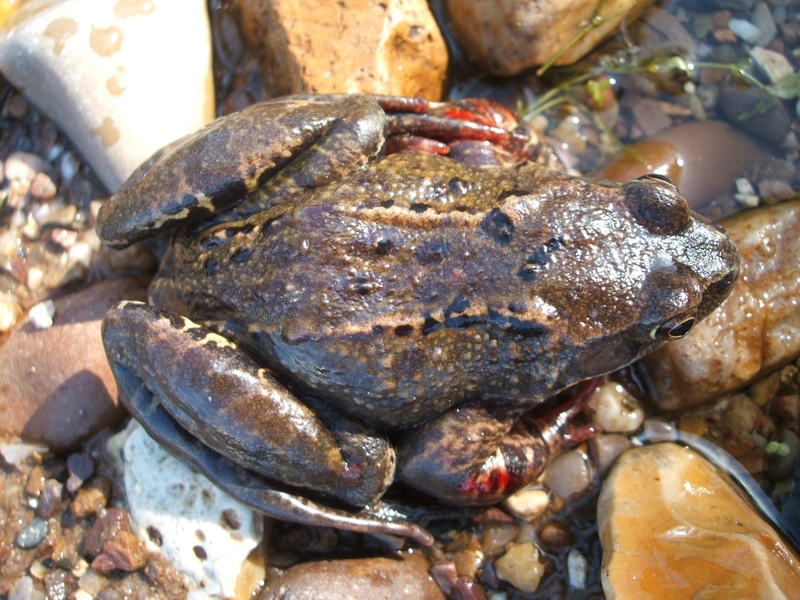 Over the years there have been many reports of frog mortalities in ponds throughout the country and of amphibians suffering from various infections and viruses. Although some of these reports fit with frogs having typical symptoms of a prevalent ‘Ranavirus’, other reports have not. Such has been a problem in my colleagues’ pond, where adult frogs have recently been found very emaciated and largely immobile, hanging motionless in the water with their legs outstretched, or showing signs of red sores on the skin (Pictured). It’s absolutely gutting to see such things, particularly when there is little you can do help. P.S. Please don’t let such reports put you 0ff from having a pond in your garden – I am sure all those who do, including my colleague, will certify the extraordinary rewards! 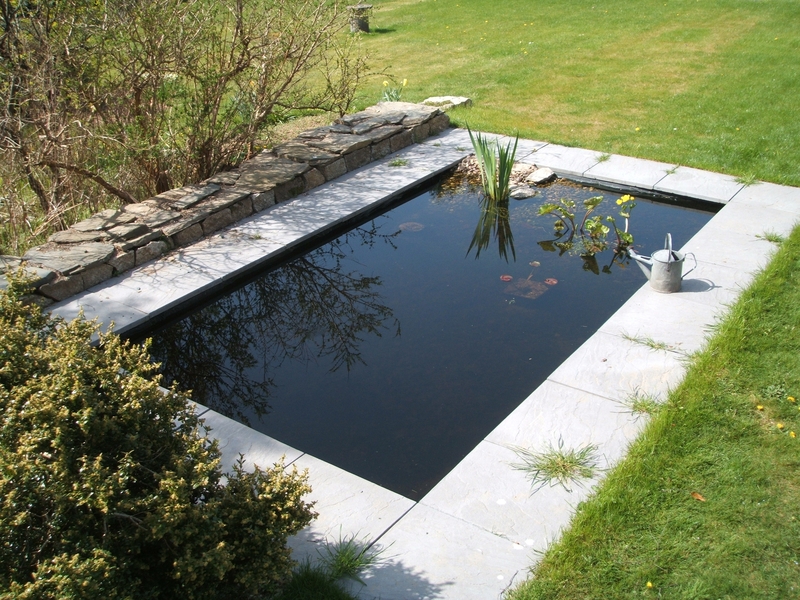 FIND OUT EXACTLY HOW TO BUILD A WILDLIFE POND HERE! The first is clear how much benefit a pond can provide, and if you would like to hear more and read how to actually build a pond, I attach a PDF from NaturalEngland you can download and which I hope you will find of interest: PondPro2000 can improve your pond 100 %.